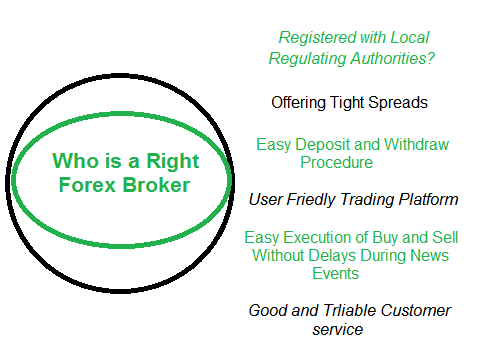 Why to Choose a Authorized Forex Broker? Forex trading is all about buying and selling currencies online on a virtual platform over internet. The trader will not physically see the broker nor check up his credentials. Then how to believe the broker’s virtual trading platform and invest real money? Internet trading authorities have set certain rules for the brokers and authorize their credentials. That is why one has to choose a right broker that meet the following standards. Forex broker is evaluated on his company’s registration details, spreads and leverages. Is this broker registered with any regulating authorities? The forex broker must have been registered with the National Futures Association (NFA) or Commodity Futures Trading Commission (CFTC) if they’re based in the US. If the broker is from United Kingdom, he must have been registered with Financial Service Authority (FSA). For other countries look at this forex regulatory authorities. If the broker isn’t registered with any of these or any other recognized regulating firm, then think before choosing the broker. Dealing Desk or Non-Dealing Desk broker? Does the broker offer fixed or non-fixed spreads? How wide are the spreads? These questions are more significant to those traders who like to take quick profits on a few pips. Large and/or variable spreads can cut into the profits. Does this broker credit or debit daily rollover interest? Some brokers either do both, deduct interest, or neither. This information is important to traders who hold positions overnight. Does this broker over premium services such as charting, news feeds, and market commentary? How important are premium services to my trading? 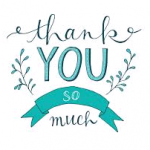 Customer Service: This is most important while choosing a broker. The broker must give 100 % uptime for trouble shooting, and should answer the trader either by email or chat. Look for the trading Platform: Brokers offer various trading platforms suitable to different traders. What ever is the platform it must be user friendly and simple to operate. Compare brokers on the above points and take a decision. Even after taking a decision open only a demo Forex account and get answers for all the above points. If happy with the broker and successful trading plan is designed and simulated go LIVE. Why Google Will not Accept Adsense Request so Easily?